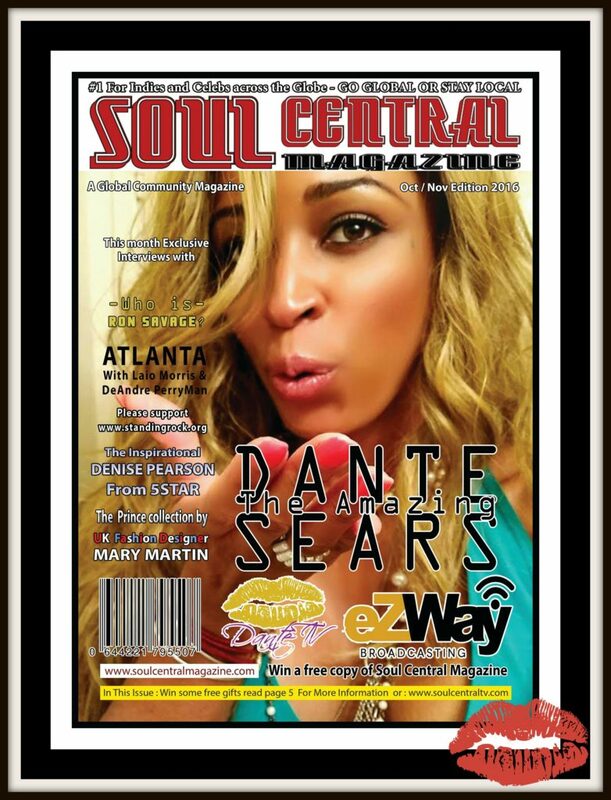 Press | DANTE TV - TV for the Higher Mind. 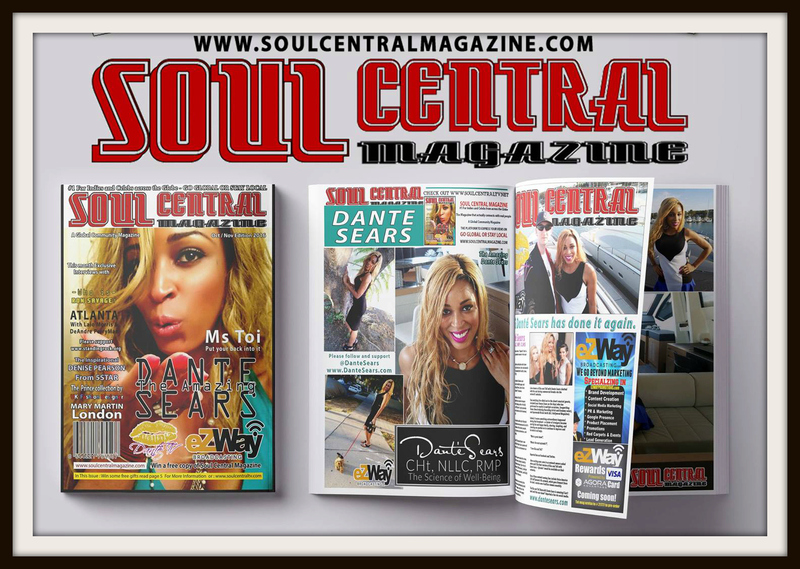 DANTE TV CEO Dante Sears on the Cover of Soul Central Magazine in London, United Kingdom (UK). 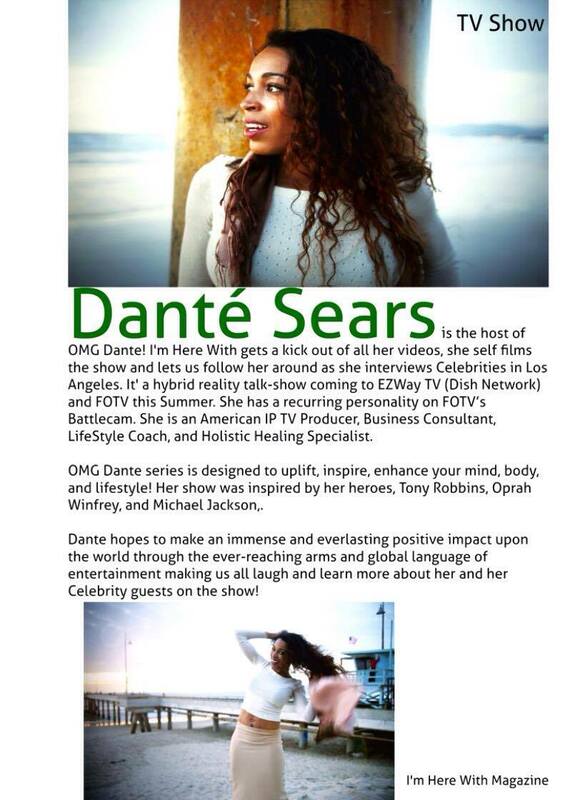 #DanteSears #DanteTV #eZWayOMG Dante! 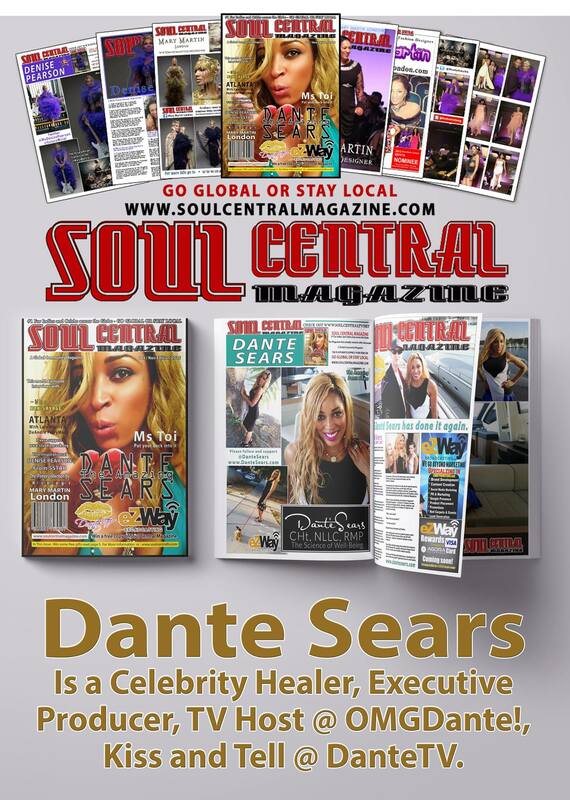 Dante Sears featured in a 2 page article for August Issue of Hollywood Weekly Magazine. OMG it’s Dante Sears from #OMGDante! in I’m Here with Magazine Canada.